Bexley and Zeke are two of the most unlikely characters to ever be together, and I love the fact that T.L. 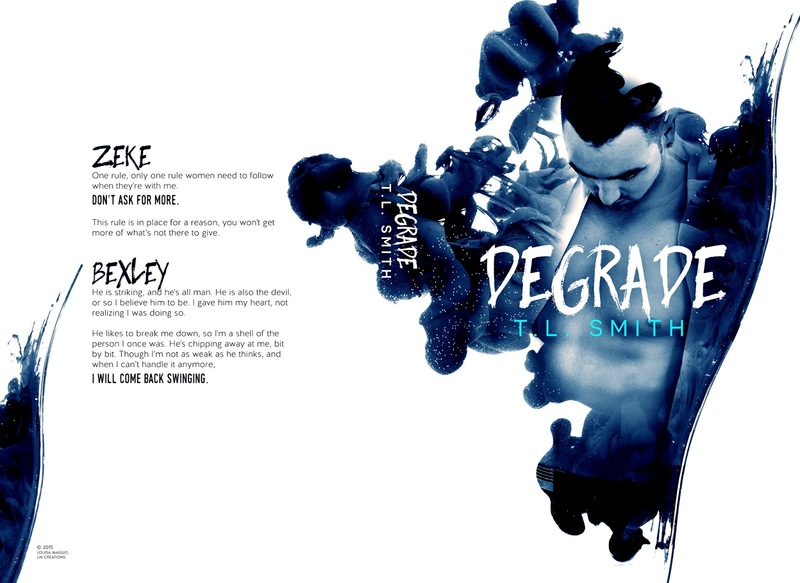 Smith wrote a story that puts them together! One of my favorite things when reading a book is to think to myself how in the world is the author going to pull this off and have these two characters together?! When an author can accomplish that, I’m always in awe of them! And T.L. 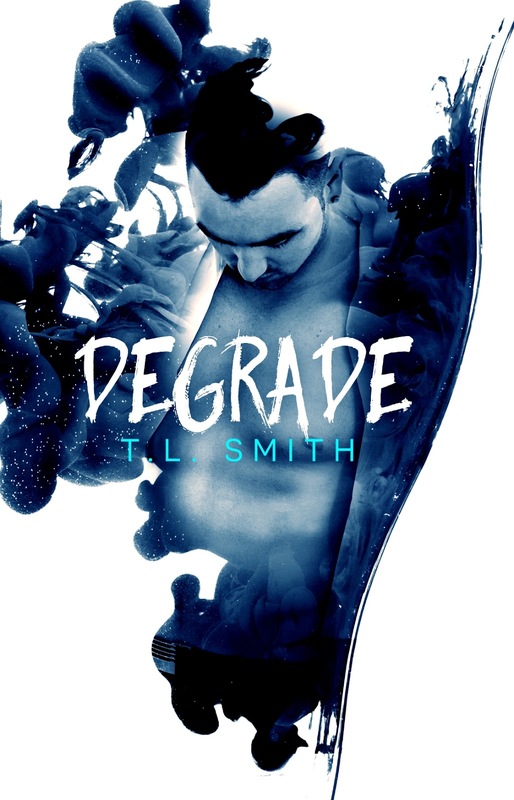 Smith has done just that with Degrade. It is one heck of a journey she takes us on with twists and turns, but I enjoyed every page of it! Definitely won’t be my last book by this author!